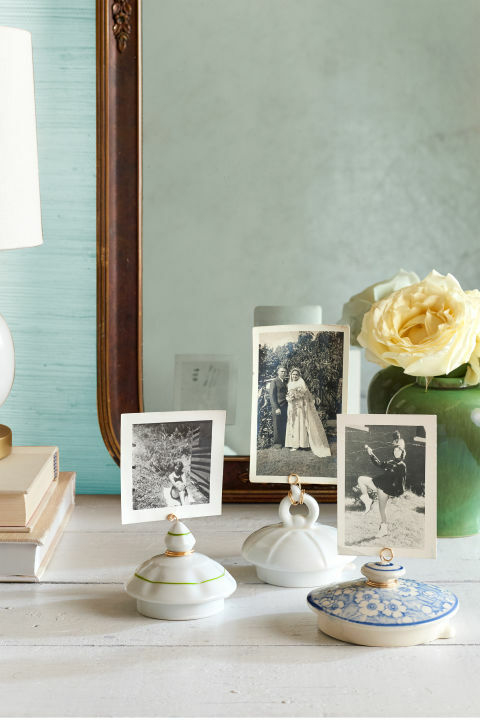 We recently came across an amazing article in Country Living with ways to upcycle old collectibles laying around your house. Here are a some of our favorites from Laurren Welch’s article plus a few from other ingenious DIY masters! Teapot To Picture Holder. By simply wrapping artistic wire around the knob of an old teapot lid, you can make your own picture holder with an antique twist! We’ve seen this technique to hold pictures in homes and even as table number placeholders at special events! Tattered Book to Bookmark. 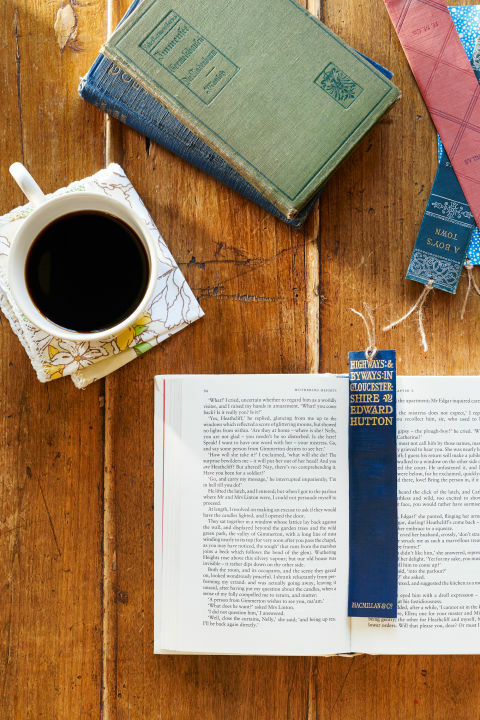 Have your books come full circle by salvaging the spines of old tattered books to transform into unique bookmarks. Line the inside of them with contact paper for more support and attach twine or ribbon to the top. Shattered China To Precious Memories. Opa! 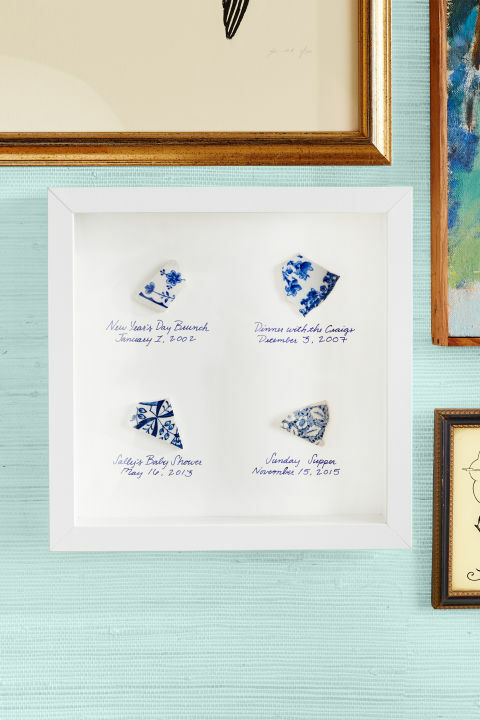 Instead of getting upset when a piece of china breaks, put the chips on display in a playful shadowbox personalized with the date and occasion each dish met its fate. Broken Jewels To Vintage Keychain. Make a sentimental key chain out of broken necklaces. 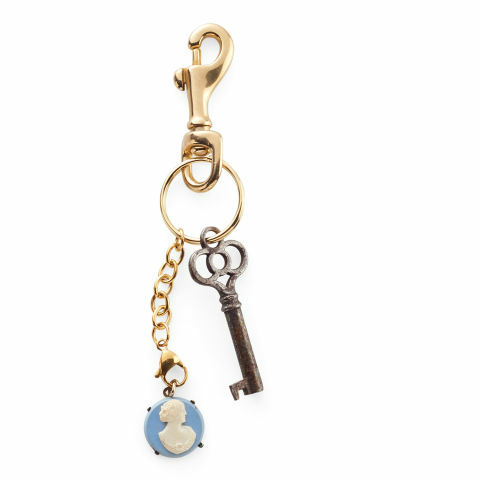 Breathe new life into a broken bauble by stringing a pendant or charm on a key ring chain. Old Door To Rustic Sliding Barn Door. There are countless DIY’s online of how to make your own barn door, but who has time for that? 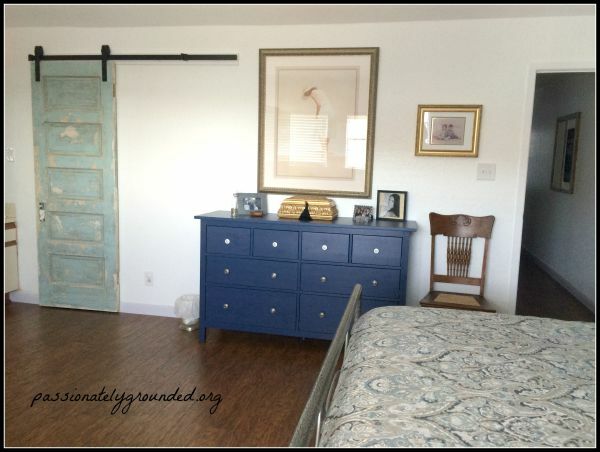 We love this tutorial by Passionately Grounded on how to take a plain old door and transform it into a faux sliding barn door for any room in your house! Old Door Or Window To Vintage Frame. 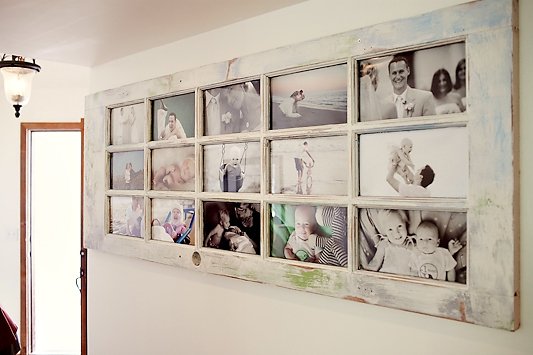 We love this idea of taking an old door or window and making it into a place to showcase your family in a unique way. Follow Photog Mommie’s tutorial on how to achieve this look step-by-step. Embroidery Hoops To Trendy Light Fixture. 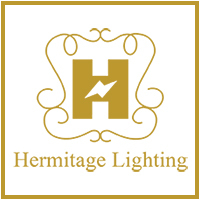 Being a lighting gallery, of course this is our favorite DIY this month! 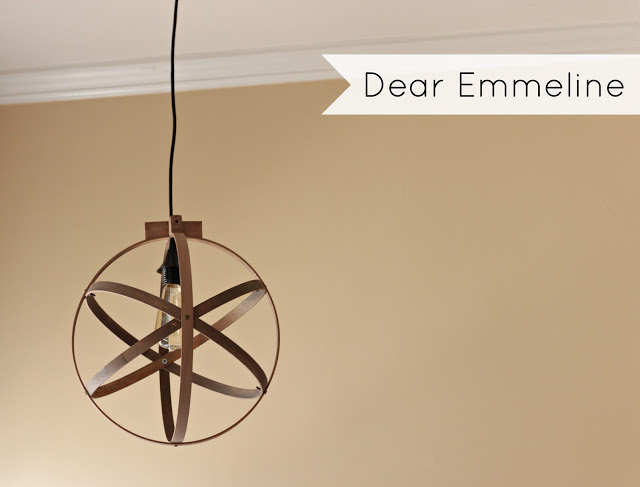 Petal & Ply took old embroidery hoops and a pendant lighting kit to create this awesome lighting fixture that looks like it belongs in our showroom! Stay tuned next month for more of our favorite DIY’s!